As the way search engine optimisation works continues to change, marketers are constantly having to stay on top of latest industry developments. Without a firm knowledge of existing best practices, digital marketers can quickly fall behind, dragging their clients search positions with them! With such a wealth of information from various sources on what we should all be doing, it can sometimes be incredibly overwhelming to stay on top. Although many aspects of search engine optimisation have changed and will continue to change, manual link building is a concept that has maintained its relevance. Several experts have predicted in recent years that manual link building will soon become obsolete. However, it has so far proven these people wrong and remains to be an important part of any SEO strategy. There are several people who work in digital marketing who believe that doing anything manually is a waste of time. In certain respects they are of course correct. Why waste thirty minutes a day manually posting your social media content when you can spend an hour or so on Monday scheduling it for the entire week? Why contact your customers for feedback individually when you can target everyone in one go with a comprehensive newsletter? 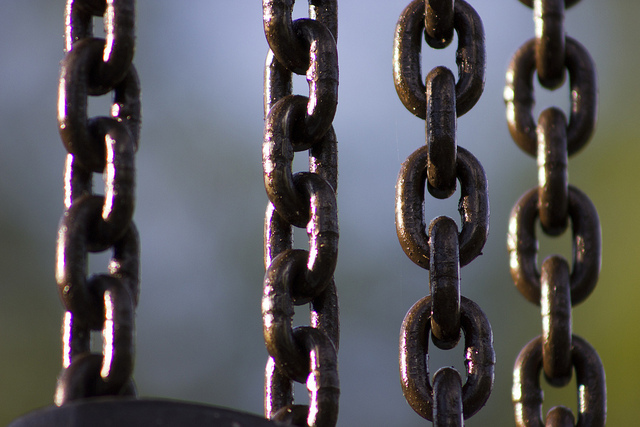 However, when it comes to link building, it seems that the importance of doing so manually continues to be high. 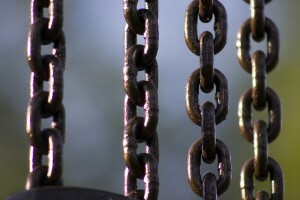 Several years ago, black hat SEO techniques that involved using automated link building technology did prevail for a while. Google quickly sought to penalise those people though by implementing stronger and more efficient search algorithms. It now goes without saying that when you attempt to build links on a mass scale then the quality of your campaign is going to suffer. Reaching out to another webmaster to discuss a possible link exchange, guest post or other kind of link building practice is always going to have higher chance of success if it is genuine. Nobody wants to read an email that has obviously been written with little forethought or personalisation. In fact, these emails are likely to be sent to the spam or trash folder after just a few words have been read. Believe it or not, in this increasingly digital age, people still respond well to other people! Building a real human connection (even over email) is an experience that most enjoy and can soon lead to a mutually productive working relationship. If you are going to target people or big businesses to request placement on their website then it is essential that you do your research. Find out who the webmaster is, and spell their name right when you email them. Be friendly, be genuine and most importantly of all, be sure to explain the worth to them of working with you. Sell yourself but don’t be a salesperson! You can’t achieve this kind of connection with automation and it is a connection that will bring benefits to both you and your clients!